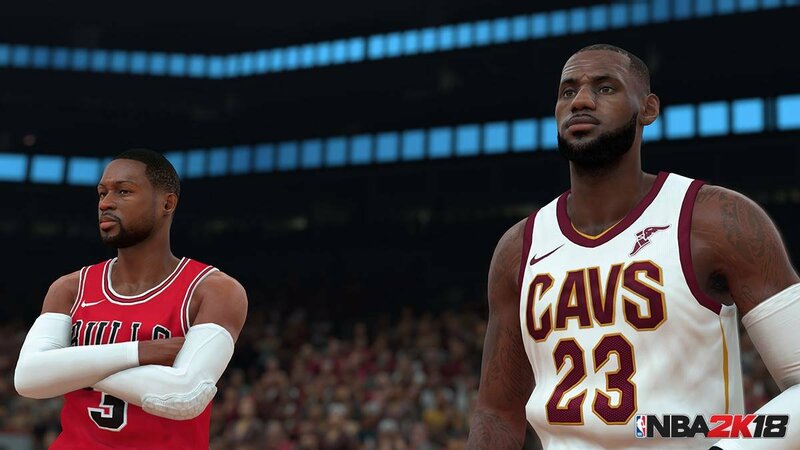 Publisher 2K has announced that NBA 2K18 has now sold-in more than 10 million units, setting a new record for the franchise. Since its inception in 1999, the NBA 2K franchise has sold-in more than 80 million units worldwide. 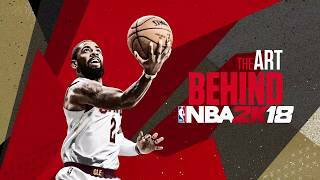 NBA 2K18 featured the Boston Celtics’ star point guard, Kyrie Irving and 2016 Basketball Hall of Famer, Shaquille O'Neal on the covers of the Standard and Legend Editions, respectively. 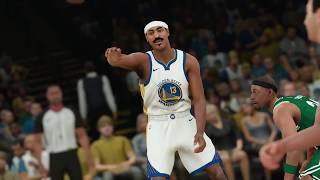 NBA 2K18 introduced The Neighborhood - an online, connected world inside NBA 2K, allowing players to immerse themselves in the off-the-court lifestyle of an NBA star. 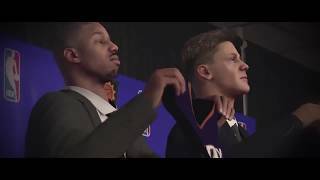 In 2018, Take-Two formed a joint-venture with the NBA to form the NBA 2K League launching the first-ever professional eSports league built around a simulation sports video game. The next entry in the series, NBA 2K19, is scheduled to release in September.